This is a completely hand-crafted Hoodoo Honey Jar or Sweet Jar for CURIO, crafted in an 8 oz 'jelly jar' tailor made with corresponding runes and/or symbols to suit your intent. 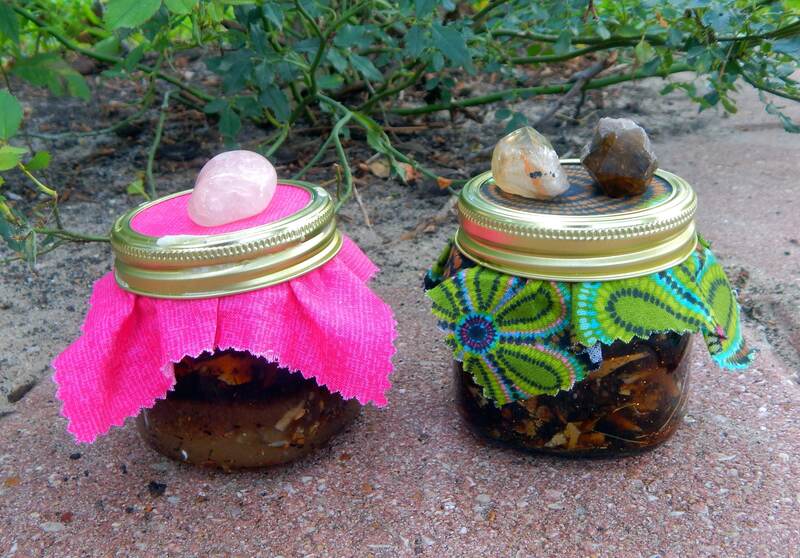 This Hoodoo honey jar kit will be made to order and include instructions, one tealight candle and one crystal of my choosing. I love my honey jar. It was a personal intention. It looks amazing, strong, and powerful. It's Beautiful. Shipping and packaging was great. 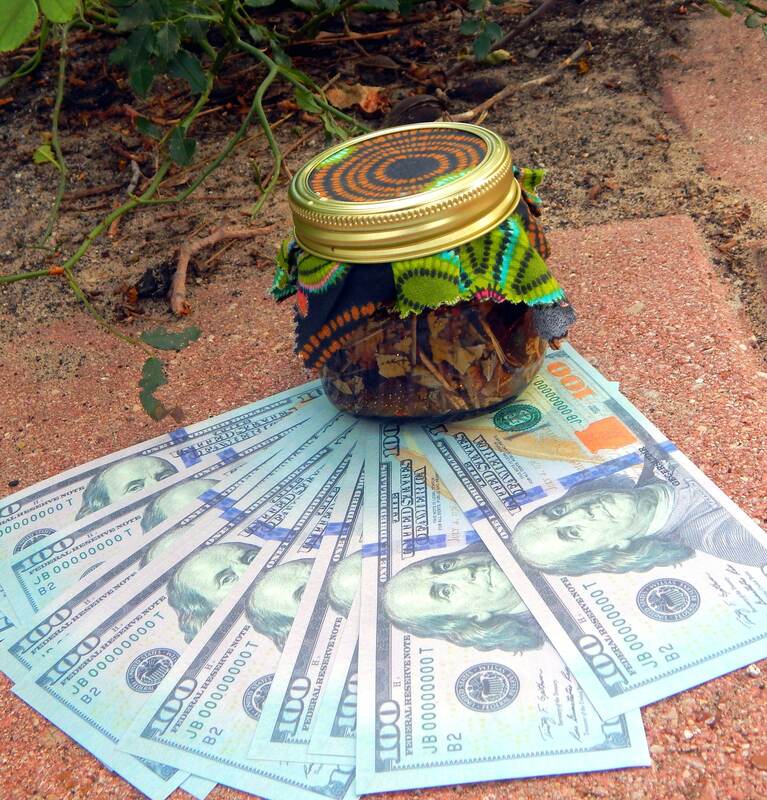 Love my jar. Cant wait to activate it. 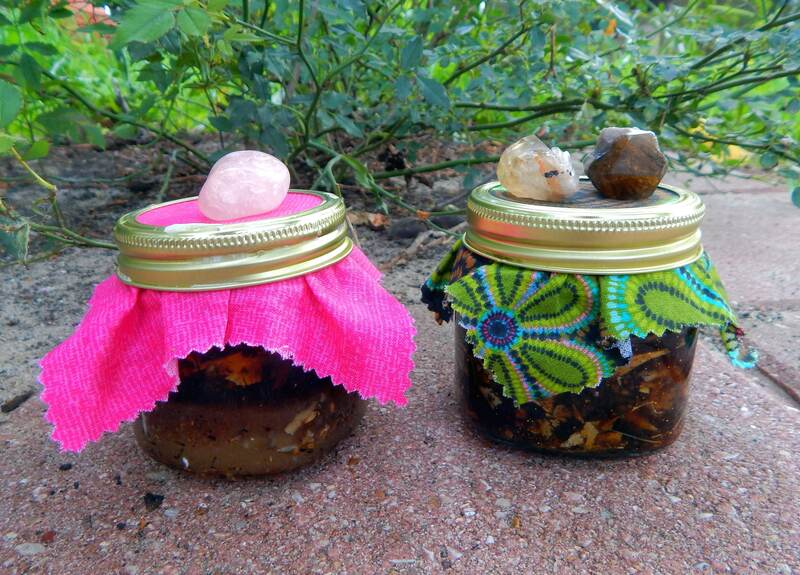 This spell jar is an amazing creation! I will definitely buy more! This is so much more than I expected. I cannot say enough lovely words about the seller and this product. I love it.